DirectOut presented globcon, a free networked application that will control multiple devices from different manufacturers. Each globcon instance can provide control of both devices connected locally and to other Mac, PC or Linux globcon nodes. The software provides a systemwide overview, independent snapshots and facilitates and synchronises real-time changes. 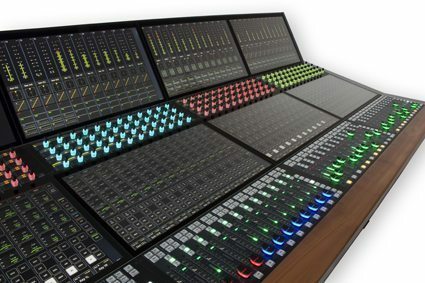 Stage Tec demonstrated the workflow-oriented operation of the AVATUS, its latest IP console. 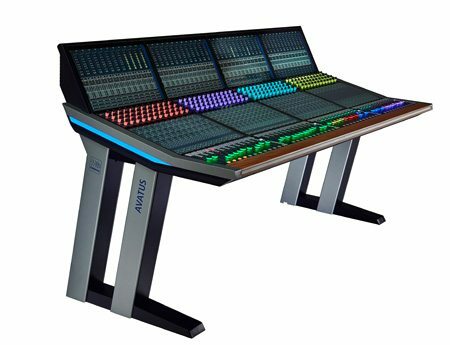 On the large multi-touch screens only the currently relevant, context related functions are displayed and colour coded faders and rotaries enable rapid and intuitive operation. 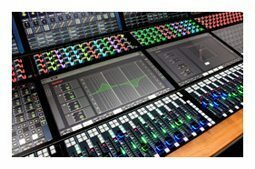 With an IP connected control surface that comprises fader panels, touchscreens and multifunction rotaries, the AVATUS is ideally suited to local, remote and shared productions. 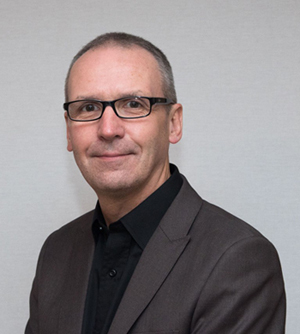 Visitors were also enthused by the new Stage Tec XFIP, a fibre and IP interface for NEXUS and the RIF67 – Router Interface AES67, for the NEXUS STAR. 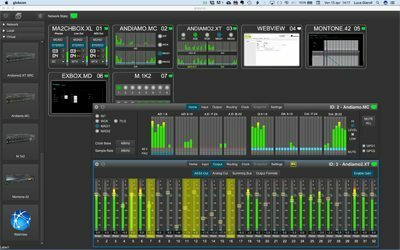 Designed in collaboration with DirectOut, they allow adaptive and flexible AoIP audio networks to be created. JLCooper showed the updated capability of its Proton and ion ATEM switcher controllers They now provide instant input mapping from the front panel, GPI input for remote control of auto transition and new QuikSwitch™ enables control of up to 8 ATEM units. 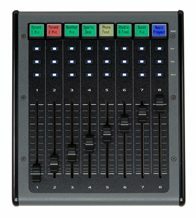 To facilitate fast and accurate control, fader panels Eclipse MXL and MXL2 are now compatible with QSC Q-SYS 7.0.